A controversial blood transfusion clinic is set to open in New York later this year, offering the blood of young adults to older people which will, supposedly, improve their health. A highly controversial California-based blood transfusion treatment company is opening its first clinic in New York. Known as Ambrosia Medical, the startup founded by the Stanford medical graduate Jesse Karmazin is about to open its first clinic in New York by the end of this year. Karmazin’s company made headlines for its anti-aging treatment which involves blood transfusion. Karmazin’s procedure is carried out by transferring the fresh blood of young donors to older people. The company believes that the controversial treatment can counter aging by rejuvenating an elderly person’s body organs. Last year, the company enrolled people in the United States in a clinical trial to better understand how an adult’s body responds when filled with young blood. However, despite Ambrosia’s claims that the results of their study are positive, the findings have not yet been made public until now. But, since blood transfusion is already an approved medical procedure by the Food and Drug Administration, Karmazin’s company already has the go signal to offer their treatment off-label without showing the results of their study. During the trial, which was conducted by the company’s chief operating officer David Cavalier, each of the 150 patients enrolled in the program received about 1.5 liters of fresh blood. The patients were chosen on a pay-to-participate basis, with each being charged an astounding $8000 USD for the procedure. “The trial was an investigational study. We saw some interesting things, and we do plan to publish that data. And we want to begin to open clinics where the treatment will be made available,” an Ambrosia spokesperson was quoted as saying. The company said that the people between the ages of 35 and 92 who have been infused with blood plasma from donors ranging in age from 16 to 25 for over two days had better sleep, focus, and memory. Ambrosia’s approach has been met with skepticism by some experts in the medical field. Many of them highlighted that the study conducted by Ambrosia lacks a placebo comparison point. Without the latter, the treatment is less likely to produce accurate results. 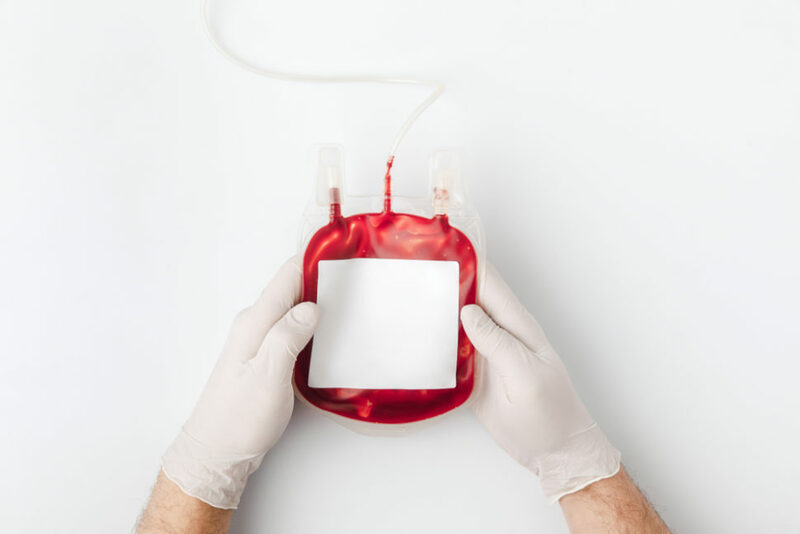 Do you believe that the blood transfusion treatment offered by Ambrosia Medical can fight aging? The FDA has Approved the First Marijuana-Based Drug in the U.S.